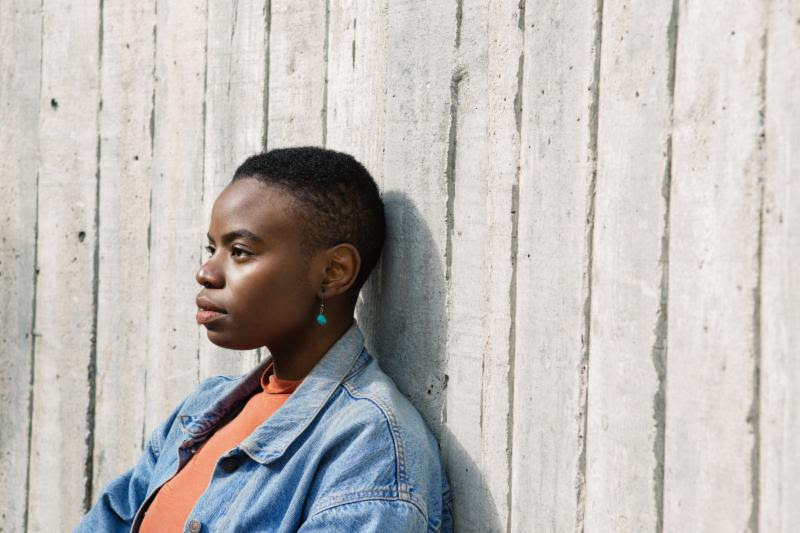 Today, Vagabon has shared a music video for "Fear & Force." Vagabon's critically acclaimed debut album, Infinite Worlds, is available now via Father/Daughter Records. Vagabon has also announced upcoming tour dates with Tegan & Sara, Pinegrove, Girlpool and headlining dates with Nnamdi Ogbonnaya in the US and will also be following up her recent European dates, that included a sold out first London show at Electrowerkz, with further shows in the UK and Germany in October. 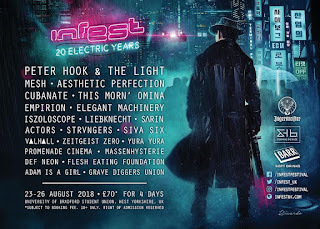 Tickets will be available for the Euro shows from this Friday.